I love the ocean and pretty much everything about it. I love the smell, I love the taste, I love the feel of the sea breeze on my skin (though not necessarily in my hair), and the marine life and all the creatures that live in the gorgeous blue world. So you can imagine how excited I was when I found out that my family was able to visit to the Greater Cleveland Aquarium! 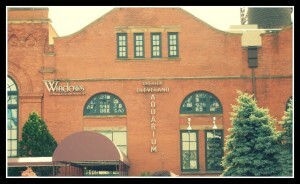 The Greater Cleveland Aquarium, located in the Nautica Entertainment Complex in the Flats district of Cleveland. When visiting Cleveland, families (especially families with kids) usually wonder what family friendly attractions are in Cleveland. As it turns out, there is a lot to do in Cleveland for families! The Greater Cleveland Aquarium is one of the most kid friendly attractions in the area. Whether you’re in Cleveland for just a day or planning a Cleveland family vacation, I highly recommend checking it out! The Greater Cleveland Aquarium is located in the Flats district of Cleveland, Ohio, in the Nautica Entertainment Complex. At first glance, the building that houses the aquarium looks like just a regular brick building. There weren’t any eye-catching indicators to let us know that we had arrived at our destination. We drove past the aquarium at least twice before we realized, “Oh, we’re here!”. I think that this problem could be solved if the aquarium had a larger sign. Hopefully you can learn from our troubles and be able to recognize the building without any indicators, though. 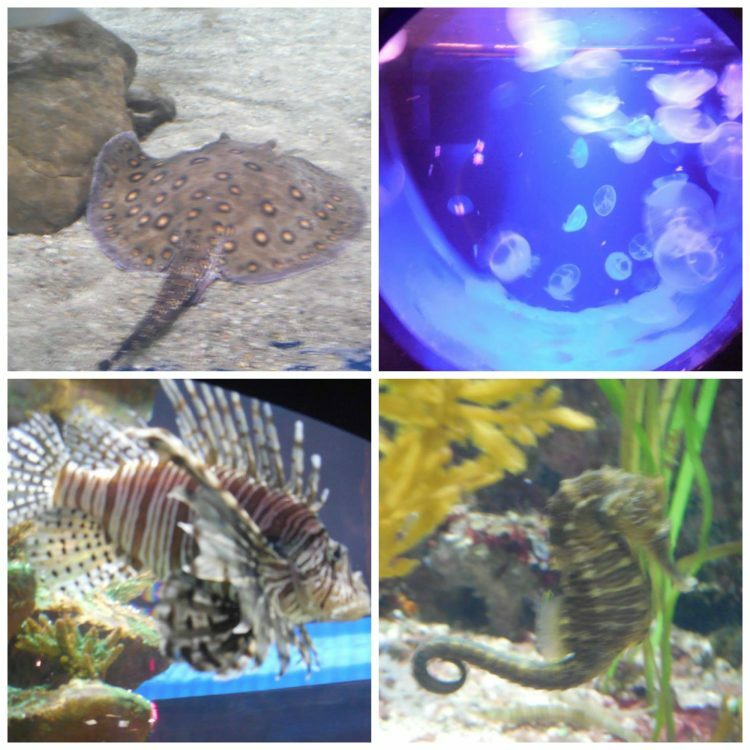 We loved seeing all of the diverse species of animals at the Greater Cleveland Aquarium! Some of the exhibits on lake dwellers. I especially loved how they were divided up by region. The touch pool is definitely one of the more popular activities at the Greater Cleveland Aquarium. Here, visitors have the chance to pet rays and fish (but only two fingers allowed!). None of the rays came up high enough for us to pet them, but the fish were pretty friendly! The Greater Cleveland Aquarium has an awesome shark exhibit! Visitors can view the sharks (and other sea dwellers) via the SeaTube, a see-through tunnel that goes underneath the shark exhibit. I highly recommend visiting this attraction during Shark Week! So cool to see these sharks from behind glass, but I wouldn’t want to come across them while swimming! Not only is the Greater Cleveland Aquarium a fun place to visit, but it also helps clean up local beaches through the GCA Splash Fund. This fund helped clean up 500 pounds of trash at Edgewater Beach between spring 2013 and summer 2014. In addition to supporting and encouraging beach cleanups, the GCA Splash Fund also works with the Cleveland Metropolitan School District to educate kids on how to take better care of marine life. Anyone can support the GCA Splash Fund, and it’s pretty easy to do so: just round up your ticket at the ticket counter to donate a little bit. You can also support this fund as a named donor. Visit their webpage here to learn more. Some of the ocean creatures on display at the Greater Cleveland Aquarium. Kids exclaimed “ooh” and “ahh” at the different exhibits. The younger children, around age 5, definitely got the most excited. Older kids, elementary to middle school age, seemed to be enjoying their time, although they weren’t as enthusiastic as the younger kids (at least they weren’t as verbal as the younger kids!). I had a good experience at the Greater Cleveland Aquarium, and the rest of my family enjoyed themselves, too. However, I don’t believe that this aquarium is suited for all families. With two adults and one teenager, it took my family less than an hour to walk through the entire aquarium from start to finish. I think that the Greater Cleveland Aquarium is better suited for families with younger children who don’t have the patience for larger attractions. If you’re looking for a place to spend the day, consider larger museums and attractions in the area. If you’re a family of tweens and teens and just looking for a fun place to fill a couple hours, you might still consider visiting. 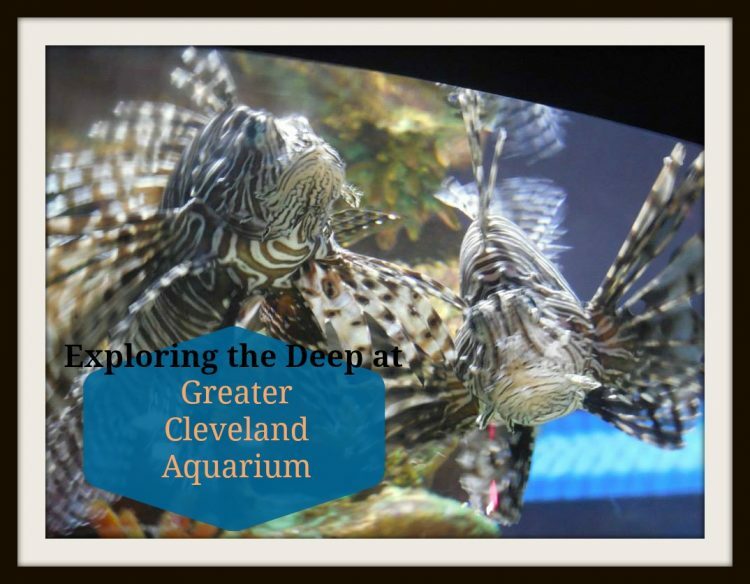 The Greater Cleveland Aquarium also has a lot of neat educational information, so I would also recommend this place for field trips, homeschool outings or for kids who really love aquatic life. The aquarium offers some hands-on experiences and staffers encourage questions. Visit their page here to learn more about the educational opportunities offered by the aquarium, visit their page here. The Greater Cleveland Aquarium is open all week long from 10:00 am to 5:00 pm. Last admission is at 4:00 pm. The aquarium is closed on Thanksgiving and Christmas. Tickets cost $19.95 for adults (13 years and older), $13.95 for children (2-12), and $17.95 for seniors (60+). Children under the age of 2 and seniors 100 and older receive free admission. It costs an additional $3 to park during the week, $5 on Saturday, and $6 Sunday. For groups of 15 or more, the price of tickets for adults is $14.95 and $8.95 for children. So if you know a few friends who might be interested in visiting, you could all save a few bucks by going together! Military and first responders (with proper IDs) get admission for $17.95, and children (2-12 years old) accompanying them get admission for $11.95. Interested in visiting the Greater Cleveland Aquarium? You can visit their website here for more information! What are some of your favorite aquariums to visit? The touch pool sounds awesome. Thanks for sharing they also help with beach clean ups- community helping community. If I ever visit Cleveland I will definitely visit the aquarium. 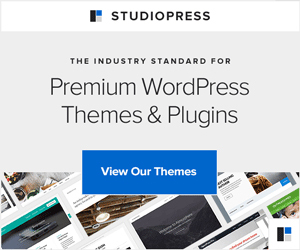 Great info and recommendations. The touch pool was a big hit! The fish especially liked the attention. Let me know if you ever do visit and if you enjoy it! It does sound like a good place to take smaller children. 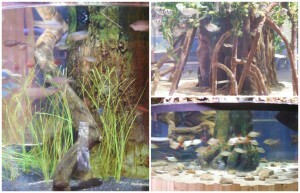 Our Aquarium in Denver is also pretty small and expensive but my little grandchildren love it. Wow! What a nice aquarium! I’d love to visit one day! I am like you and love anything that has to do with the ocean! Even though it was small, it was really fun and I enjoyed my time there. If you’re ever in the area, you should definitely check it out!